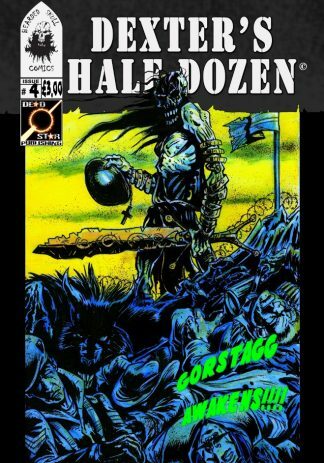 It’s a race against time for Sergeant Freeman and his team of misfit soldiers as they attempt to escape the unholy terror of Wewelsburg Castle. 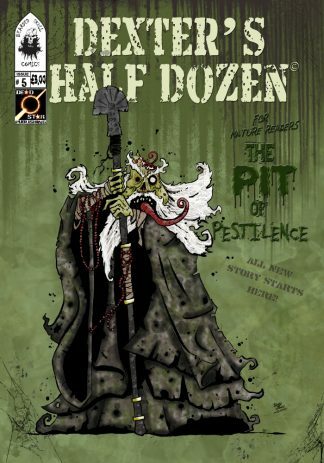 Can they fight off an army of undead warriors?! 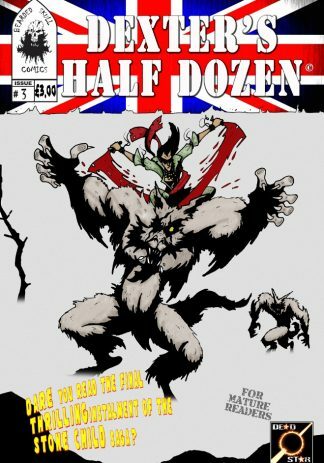 Will they be able to defeat an elite squad of Nazi werewolves?! 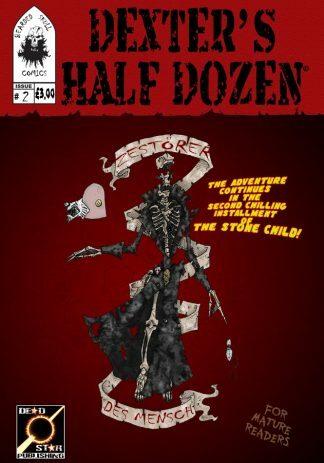 Find out in this fast-paced conclusion to the Stone Child saga! 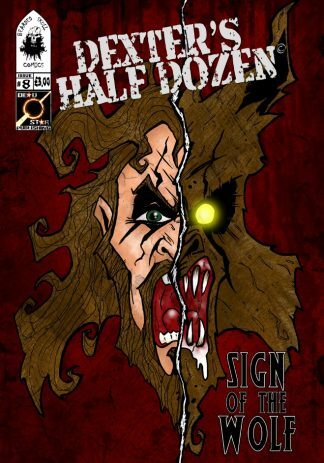 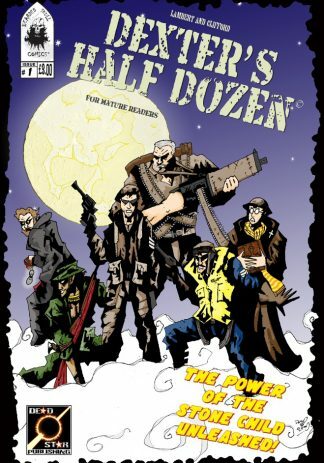 Dexter’s Half Dozen is an ongoing series by writer Jamie Lambert and artist David Clifford. 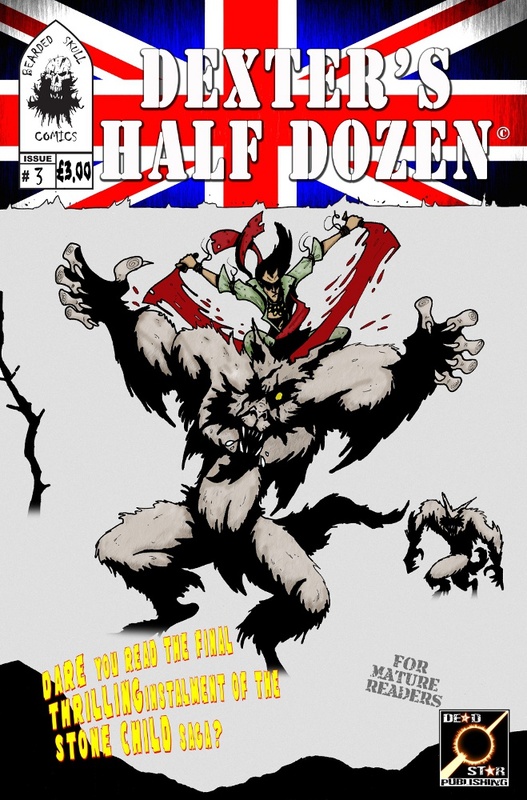 In 2014 it was nominated for Favourite British Black and White Comic at the Stan Lee True Believers Awards.